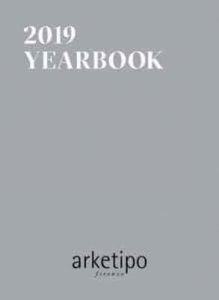 The name Arketipo was chosen by the Tuscan company because its meaning contains the idea of original and distinctive design. 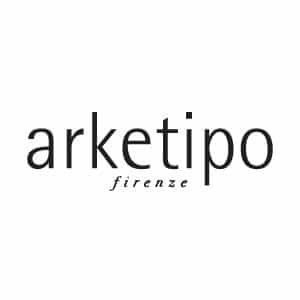 This word expresses the know how of Arketipo Firenze, which has been developed through the search for high quality materials and the study of new design forms. Ideas become unique and original items. Design is for the Florentine company the starting point of all projects, a value that makes any product precious like a work of art. The Italian essence of aesthetic choices is continuity, a distinctive sign and a wish to reaffirm one’s own cultural roots. Materials dress the design style. The mastery lies in choosing what’s best, new and useful. Inspiration is often drawn from parallel worlds, to make a classic fabric innovative and vice versa, like in historical ateliers. 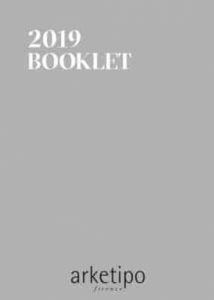 The inspiration derives from the harmony of matches, materials and colour shades that transcend the contemporary and create a lifestyle between dream and provocation. Arketipo explores our perceptions, the scenario blends design and traditional Florentine craftsmanship of precious fabrics and leathers. Uniqueness everywhere, not easy choices. Perfection becomes banal and makes diversity the demonstration of manual techniques and pathos that are always different. The result is that each product is unique. NEED MORE ARKETIPO INFORMATION ?